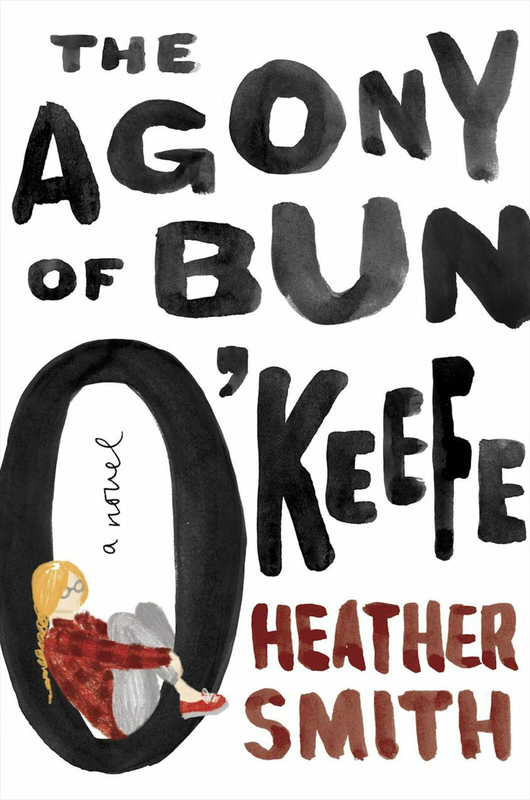 Heather Smith's second novel burns with nostalgia, wonder and sadness. The Agony of Jimmy Quinlan is a real 1978 NFB documentary about Montreal's homeless population and it becomes a lifeline for the fictional Bun O'Keefe. It's 1986 and the exceptionally bright and lovable Bun is living in Newfoundland with her abusive hoarder mother. After she's kicked out of the house, Bun meets 21-year-old Busker Boy on the streets. He takes her to live with his group of friends, a complex bunch, who have been similarly abandoned by their families. Whenever she's anxious or afraid, Bun recites lines from The Agony of Jimmy Quinlan, and a lot of hard, shocking things arise to trigger this unique coping mechanism. Smith's story is a quietly profound, starkly Canadian account of being unwanted by family and society. "He's Christian. I'm Muslim. The non-casual-dating kind." In Toronto author S.K. Ali's debut novel, Janna Yusuf has to reconcile her feelings with her faith. But her story is more complex than a forbidden teen crush. Janna also has to deal with an attempted sexual assault by a beloved member of her mosque, a classmate posting photos of her without hijab on Facebook and her parents' differing approaches to their shared religion. Ali's first novel is not successful just because it features a contemporary Muslim teen-girl protagonist, a scarce thing to find in YA. It succeeds because Janna's struggles, while rooted in her particular set of circumstances, resonate so widely. She navigates everything from the traumatizing to the annoying with self-awareness and sarcasm, creating a "Me, too!" feeling for readers. Saints and Misfits is all real life, real talk and real relatable. End-of-the-world dystopias are mostly filled with heroic white people trying to save the world by overthrowing some corrupt, villainous force. The Marrow Thieves, by Métis author Cherie Dimaline, is radically and ingeniously different. Dimaline looks at the dying days of our planet from an Indigenous perspective, a perspective where clinging to survival is nothing new. In this future world, the environment is in ruins and non-Indigenous people have lost the ability to dream. The solution? Hunting and slaughtering all Indigenous people for their powerful bone marrow, which can restore dreams. The brilliance here is that Dimaline takes one of the most well-known tropes in YA – the dystopia – and uses it to draw explicit parallels between the imagined horrors of a fictional future with the true historical horrors of colonialism and residential schools. It's as beautifully written as it is shocking and painful – a legitimate must-read.